Varna Free University "Chernorizets Hrabar" participates as a partner in the „Applications and Web Content Accessibility Training - AWCAT“ №2017-1-PL01-KA203-038820 Project. The project will contribute to the modernization of the higher education system in Europe and will work towards enhancing the quality of higher education education by completing the existing gap in university courses for computer science students. The project will address the challenges and needs of the higher education sector in Poland and Bulgaria (lack of educational programs related to the accessibility of websites) by developing new and innovative training programs and supporting the dissemination of best practices. The training program will increase the qualification of computer science students in the labor market. It will also strengthen the links between education and professional development. Lead partner is Akademia Finansow I Biznesu Vistulauczelnia Niepanswowa, Poland. The other project partners are: Fundacja Instytut Rozwoju Regionalnego, Poland and Johannes Kepler University from Linz, Austria. 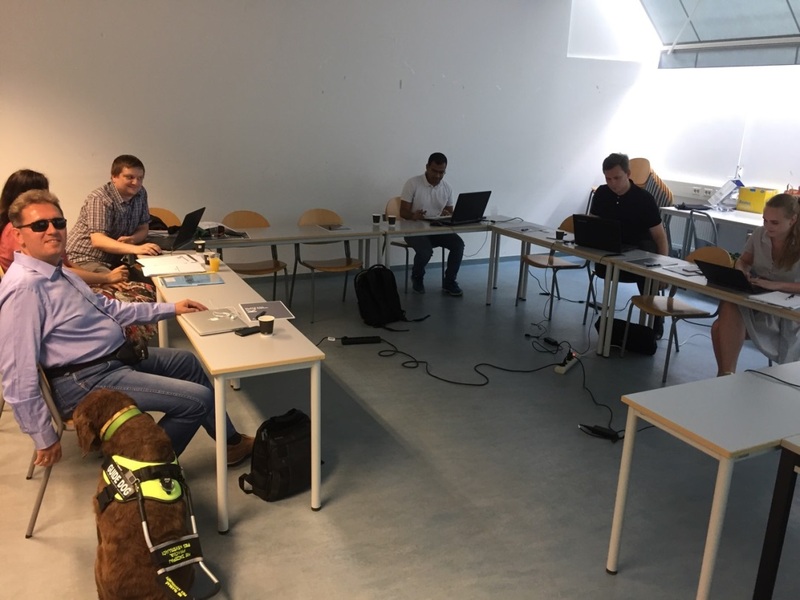 On 11 and 12 February 2019 in Krakow, Poland was held the partnership meeting under the „Applications and Web Content Accessibility Training - AWCAT“ №2017-1-PL01-KA203-038820 project. The meeting was attended by representatives of all partner organizations from Poland, Austria and Bulgaria. A brief summary of the activities carried out since the last meeting on the project in July 2018 was made. The progress report was updated. The course for students of informatics which have to be held in the autumn of 2019 as well as the deadlines for its launching and finishing was discussed in details. 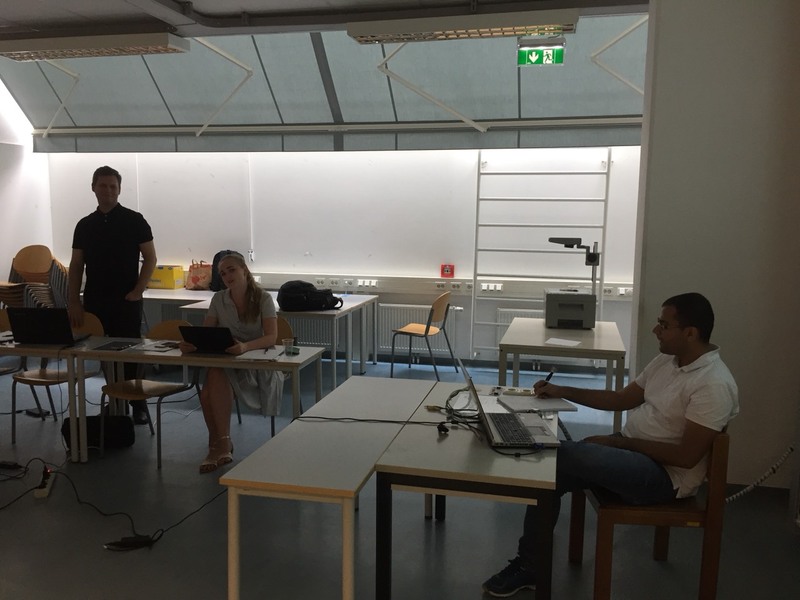 The partners made statements and recommendations regarding the eLearning course and its accessibility, and offered solutions to reach an accessible end product. The upcoming course test was discussed. The partners expressed views and recommendations on project administration, reporting and financial issues. Detailed content, timing, allocation of responsibilities between partners for the remaining time until project completion were reviewed in detail. 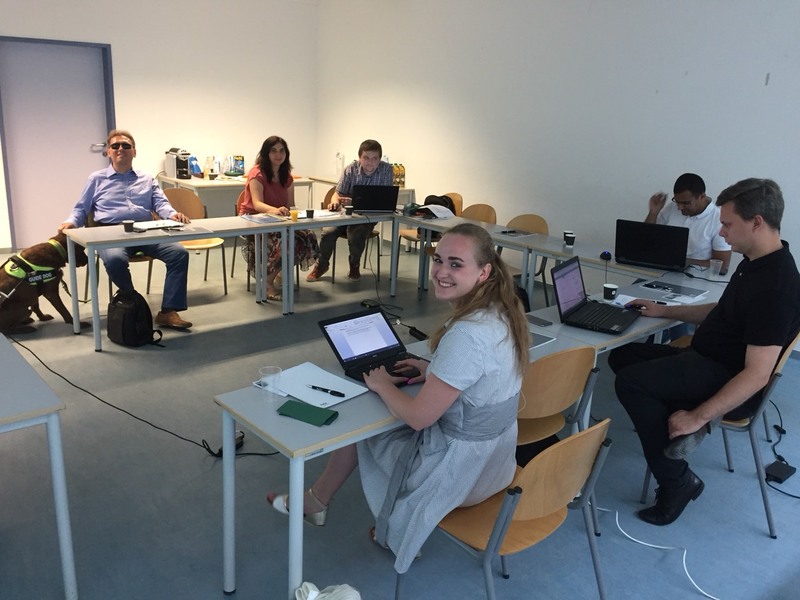 On 9 and 10 July 2018 in Linz, Austria was held a second partner meeting under the „Applications and Web Content Accessibility Training - AWCAT“ №2017-1-PL01-KA203-038820 Project, "Strategic Partnerships". 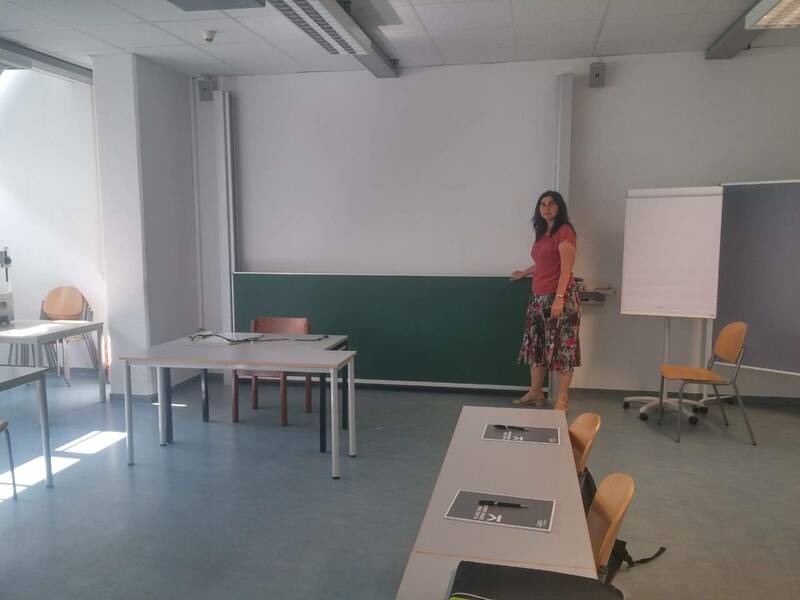 The meeting was hosted by the project partner Integrated Learning Institute of Johannes Kepler University, Ling, Austria. The meeting was attended by representatives of all partner organizations from Poland, Austria and Bulgaria. The final version and content of the partnership agreement which have to be signed by all partner organizations as well as forthcoming payments from the lead organization to the partners for the project activities were discussed. The preparation and content of the curriculum which have to be drafted was also discussed. Discussions have also been held on a training manual that will be prepared under the project activities. It were discussed the implementation of the project so far and future activities. On 5 and 6 February 2018 in Warsaw, Poland it was held the First Partner Meeting under the EU funded Project "AWCAT - Applications and Web Content Accessibility Training", No 2017-1-PL01-KA203-038820 under the Erasmus + Program, KA2 "Strategic Partnerships". Host organisation was Vistula University, Poland, which is the Leading organization of the project. The meeting was attended by representatives of all partner organizations from Poland, Austria and Bulgaria. Each one partner presented its organization, set out its expectations of the project implementation and discussed the activities envisaged for implementation. The commitments of each partner and the deadlines for implementing the activities were specified. The participating European organizations got acquainted with the main ideas laid out in the project as well as with their responsibilities. 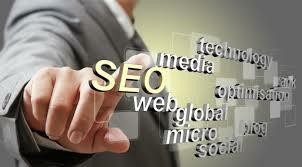 The main activities, the expected results and the strategies for their achievement were presented. Several ideas were also discussed during the discussion panels which can contribute to a more complete realization of the project. Within the project a course for people with disabilities and other special needs, updated and adapted to national systems will be developed and will be tested at the universities in Poland and Bulgaria. This course will support the professional qualification of students studying computer science in Poland, Bulgaria and other countries. Course graduates will acquire skills in the range of accessible web content and interface they will use in their future professional career (eg web developers). In their future professional life they will be able to provide accessible products (ie websites, mobile apps, etc. ).